The newest downtown Dayton condo development is the McCormick, which offers great views of Fifth Third Field and the Dayton skyline, open floor plans, and large windows.  To see one of the McCormick condos, or any downtown condo, contact me, Theresa Lussier, The Home Group Realty, 937-478-7781. 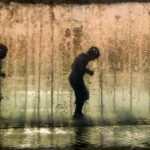 The Downtown Dayton Partnership recently held a photo contest called Downtown in Focus: The Dayton Photo Contest. Both amateur and professional photographers were invited to participate in the contest which was aimed at finding new and distinctive angles and shots of downtown Dayton. Well, the winners have been announced! All 55 photos are lovely in their own right. 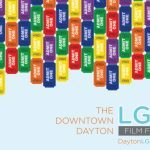 The last weekend of September The Neon is hosting the Downtown Dayton LGBT Film Festival. This is the 7th year for this festival, and the line up looks better than ever. Starting on Friday, Sept 28 through Sunday, Sept 30, you can find short films, full-length movies, documentaries, from rom-coms to politics, there is a broad spectrum of movies presented this weekend. Dayton Mayor Gary Leitzell recently visited Turkey to strengthen the relationship between the City of Dayton and what he says is the fastest growing economy in the world. 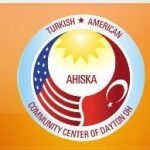 Dayton has a growing and vibrant population of Ahiska Turks so it makes sense to strengthen the economic opportunities between our city and Turkey. 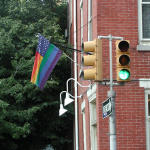 The City of Dayton now has a Domestic Partner Registry for unmarried couples without regard to sexual orientation. The purpose of the registry is to make it easier for hospitals, universities, employers and others to verify the relationships that are required for such matters as health insurance, hospital visitation rights and authorization to pick up children after school. 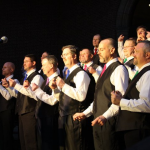 The Dayton Gay Men’s Chorus has announced the fourth annual Benefit Musicale, “The Director’s Cut”, to be held on March 17th, at the Dayton Art Institute. 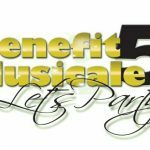 What is the Dayton Performing Arts Alliance? 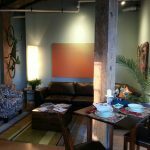 The Dayton arts community is vibrant and rich but still, it’s tough times for everyone. 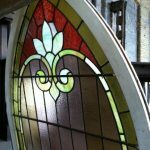 What’s a arts organization to do? 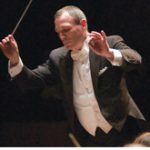 Well if you are the Dayton Philharmonic, the Dayton Opera, and the Dayton Ballet, you sit down together to figure out a way to support each other. This week it was announced that the three stalwarts of performing arts in Dayton have joined to create the Dayton Performing Arts Alliance.